Unparalleled coverage of the global refining, gas processing and petrochemical industry. 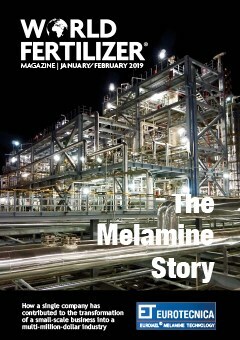 The leading international publication for the LNG sector. Technical and analytical information for the global upstream oil and gas sector. 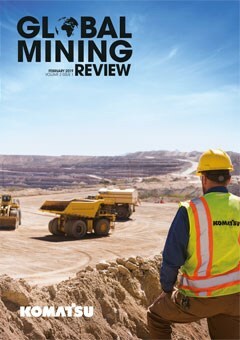 A leading industry magazine covers the global coal chain, from the mine to the power plant. Leading international magazine for the oil and gas pipeline industry. The premier source of technical and analytical information for the global dry bulk sector. Technical and analytical information for the global fertilizer sector. 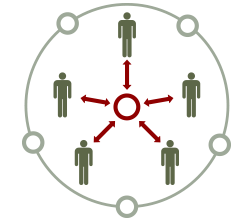 Our websites and portfolio of nine industry specific magazines gives you unrivalled access to precisely targeted audience groups.